 SKU: be56718f3de9 Perfume Category: for women and men. 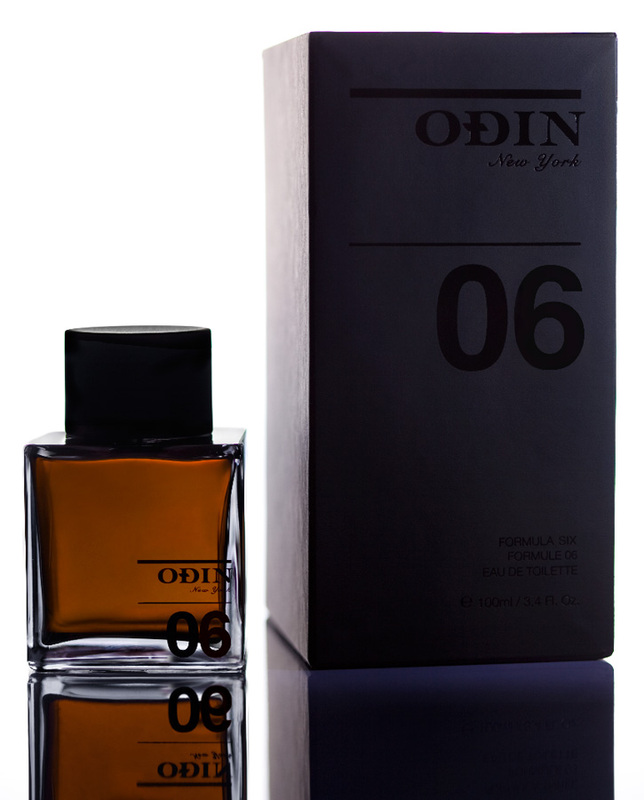 Fragrance Brand: Odin Notes: Amber, Blood Orange, Cedar, Galbanum, Jasmine Sambac, Magnolia, Mastic or Lentisque, Moss, Musk, Woody Notes. 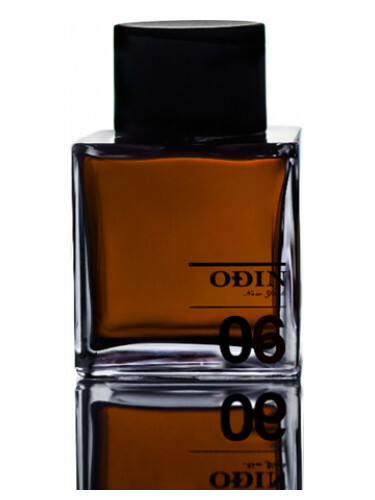 inspiration that defines Odin New York Fragrances.” 06 Amanu was launched in 2011. 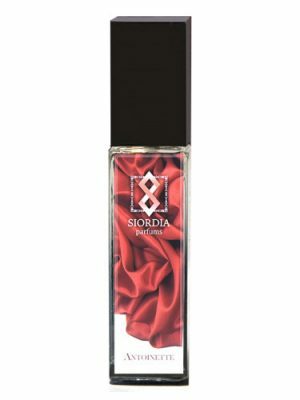 I use it with Odin 09 together – one spray each arm. I love the mixture of both rather than the development of just single one. They last quite long, at least 4-5 hours, which I like very much. 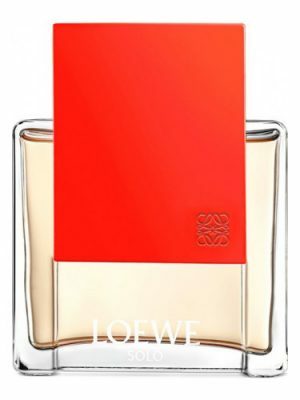 Amanu is a woody fragrance, but the highlight is not the woods, these are in the background, but the remarkable note of blood orange, which appears cool but not incisive, with a sweet spot, floral nuances with similar facets to neroli achieved by the point of jasmine and all this makes a fragrance with a very natural feel and accomplished background. Amanu has a green dot due to Galbanum that highlights not only the citrus scent of orange, but leads us to the smell of leaves and other point that makes us smell the tree trunk in the middle notes thanks to the contribution of wood cedar. The musky dry skin sets in this facet wooded until the final drying with a musky and slightly damp spot. The qualities and the mixture are good. right length without being excellent and low projection, which makes it ideal for daytime use and hot seasons. For my taste more wake would have been better. The effect is to be smelling an orange as a whole: first we open the fruit, then wring the leaves and finally a piece of bark and even roots, all with a very realistic effect. Wow! gorgeous green ivy like opening which then reveals a sweetness of clean white florals it must be the jasmine and magnolia, although it doesn’t smell like Jasmine…more magnolia perhaps? 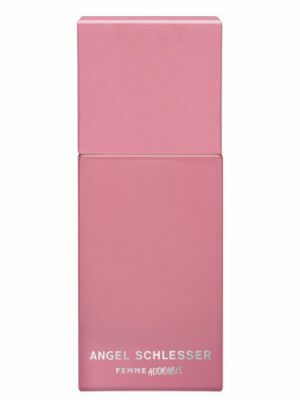 The overall accord is one of cedar but it a sweet refreshing cedar and musk. This is due to the mastic/lentisque resin which gives a turbo charged cedar smell that is sweeter than cedar alone. 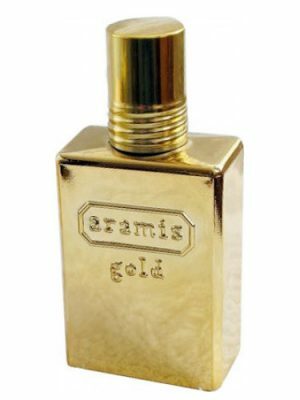 I don’t get a great deal of much else from this scent but I really like Amanu it’s a clean, bright green effort from Odin. I’d wear this in summer for sure. Projection & Longevity are average. I must really be missing something here. I was looking forward to trying the perfumes from this line because the note pyramids sound so enticing and the packaging looks so slick. 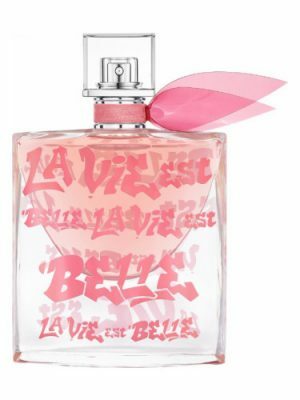 Rather than smelling what I’m told to smell, I decided to draw a perfume at random and sniff it before reading the notes allegedly present. Amanu 06 was the winner. What did I smell? 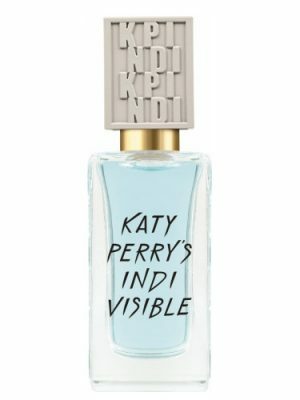 This looks and smells like more concept and packaging than substance and perfume. Unfortunately, I’m not even really enjoying wearing Amanu and am scheming about what to put on that might cover up the overwhelming “violet leaf” or “cedar leaf” or whatever this is. 20)I do not understand this brand. 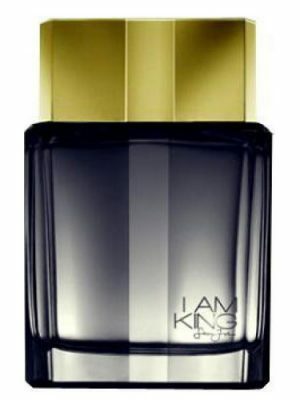 It sells at an exorbitant price perfumes evanescent and without much personality. Yes it smells good … like a cologne to 20 € per liter. The worst is that it is perhaps the best of the range. Je ne comprend pas cette marque. 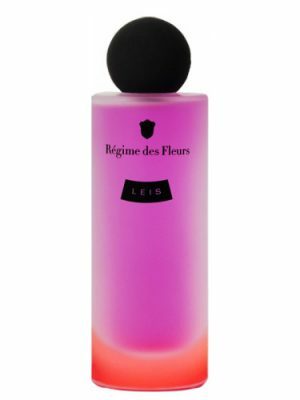 Elle vend à un prix exorbitant des parfums évanescents et sans grande personnalité. Oui ça sent bon…comme une eau de cologne à 20€ le litre. 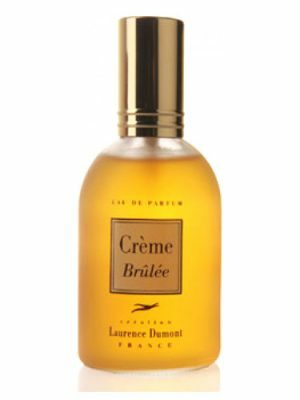 Le pire c’est que c’est peut-être le meilleur de la gamme. 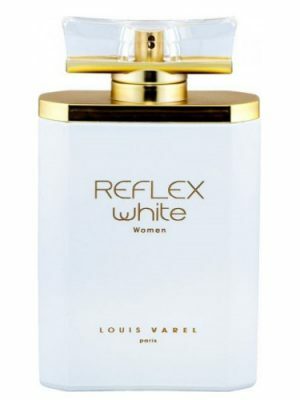 Elegant aquatic opening for this unisex (masculine leaning) scent. 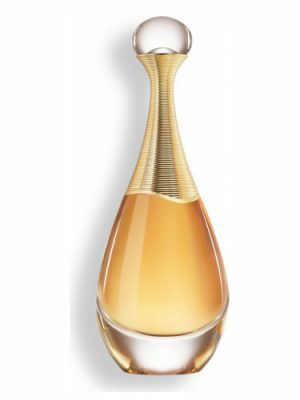 It develops into a warmer, richer fragrance, while retaining some of the citrusy brightness of the opening. To me, it smells like a warm wind blowing through an orchard with lemongrass on a hill by the sea. The fragrance seems to stay quite close to the skin, although that might be because I’m not using an atomizer. 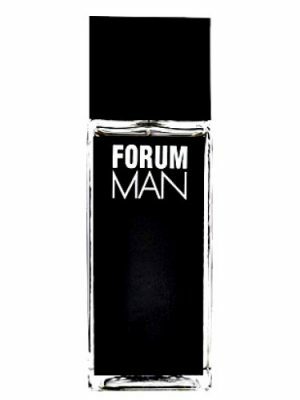 All in all, great masculine scent – I would love to smell this on a guy! Congratulations to the winner of the Fifi Indie award! 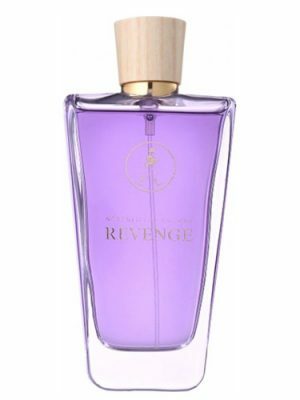 Amanu has blood orange, green galbanum and mastic in the top notes, magnolia, aged cedar leaf and jasmin sambac in the heart, and amberwood, musk and live moss in the base. It opens fresh, and as krmarich mentioned, almost aquatic. For a moment Amanu is as familiar as an old friend from the ’90s, but then it drifts into exotic territory, with notes that aren’t immediately familiar to my nose and strike a chord of mystery and novelty. It then becomes velvety, green and mossy until the musk emerges. 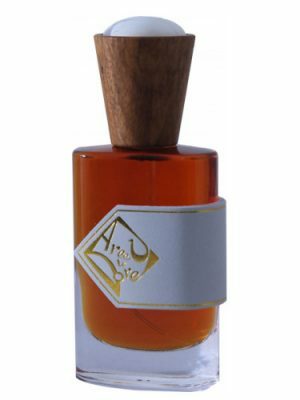 Amanu is a well-crafted fragrance that is light enough for spring and summer, as well as everyday wear in situations where sillage monsters are not welcome. Overall, I enjoyed Amanu, but was slightly disappointed in that I was hoping for a Fifi winner that was absolutely spectacular…oh well. The point that others made about the price is well-taken, and I couldn’t help thinking that this frag would be less expensive and more truly “Indie” if it were sold at Free People as opposed to Barney’s. Thanks to the generosity of Fragrantica for the opportunity to sample Amanu. Thank you for the sample of 06! 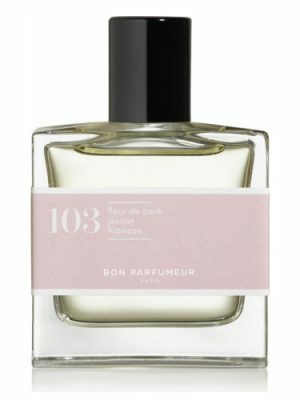 I love the dark, mysterious wood and floral notes that bubble up to the surface, and it smells particularly great on my man. Plus he kinda likes the fact that I won this little gem for him to wear. On me it’s all wood and no floral though so it’s definitely for him. It’s a bit like something I would imagine Merlin would smell like if I ever bumped into him in the forest. This is another great gift from the editor. Thanks! This is the only true unisex offering from Odin so far to my nose. I get a distinct citrus-lemony note thats not listed here. Perhaps there is a green note within that creates a nearly aquatic dynamo. Amber and jasmine come center stage. For a 21st century offering, this is unusual and rich. Its sillage is bigger than those that came before. It last about 5 hours. Its my favorite from Odin so far. Once again, the price is the issue. It should be priced to a more common market who wouldnt mind paying $20 USD a bottle. Perfume is fleeting and invisible.